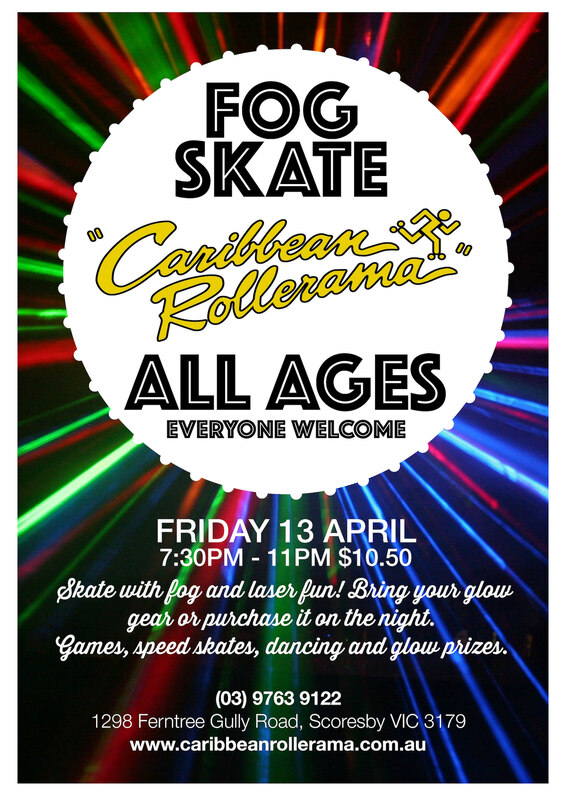 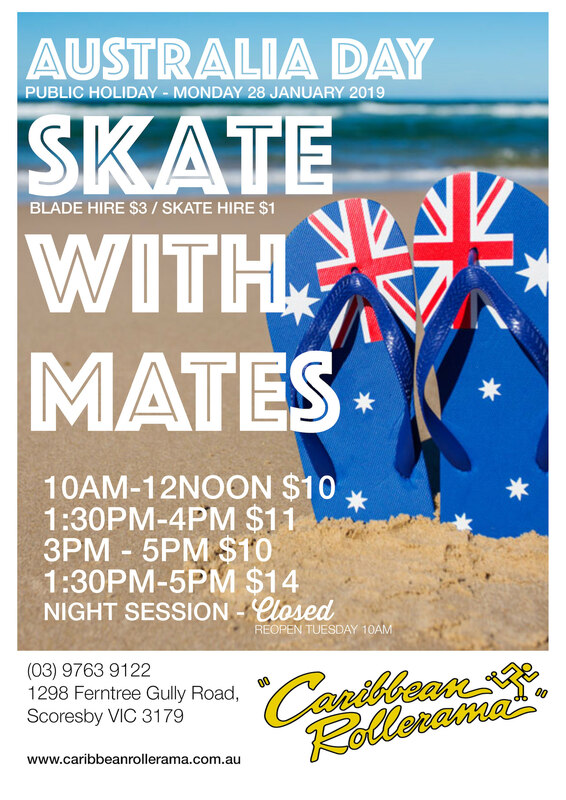 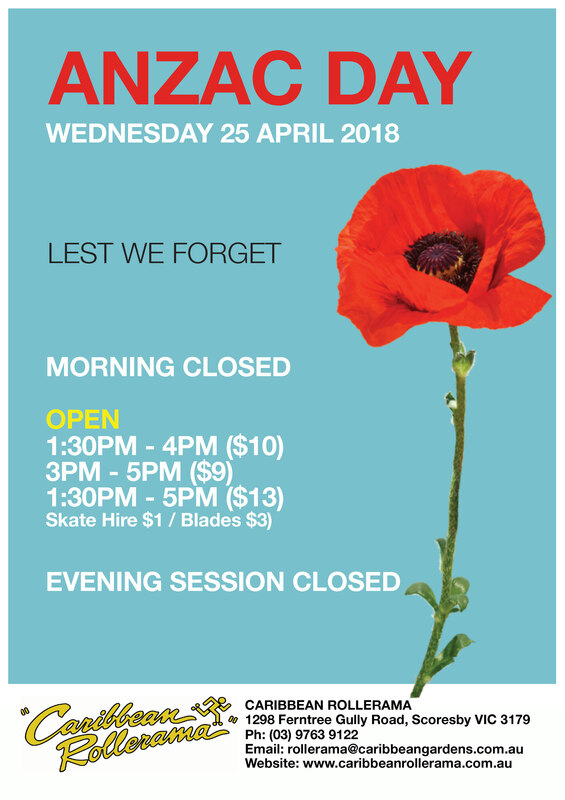 Check out Fog Skate for everyone on Friday July 13th 2018. 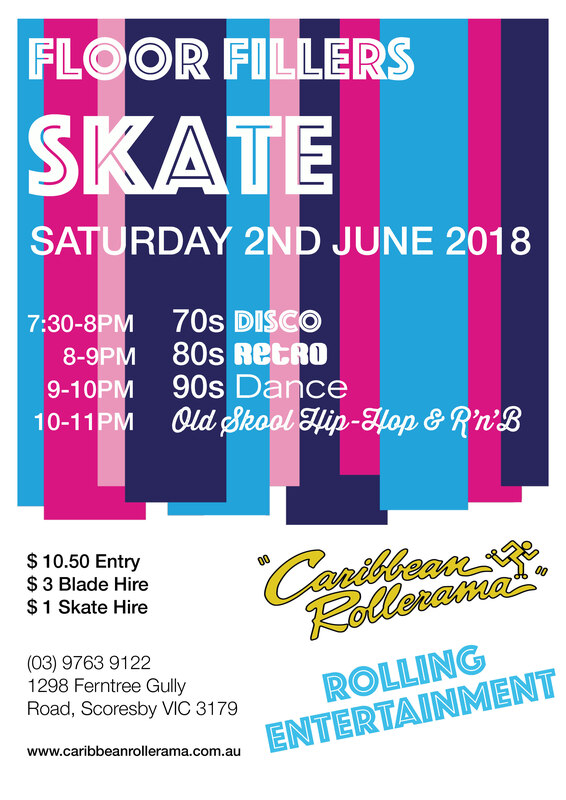 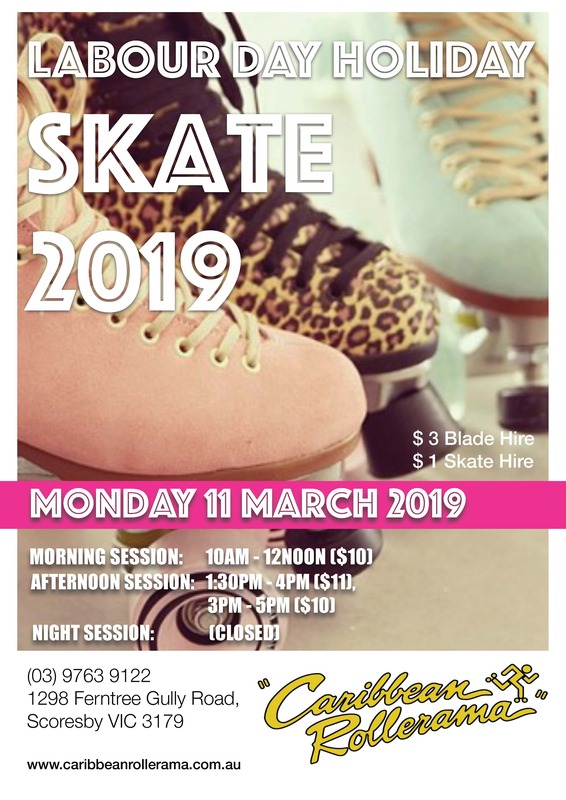 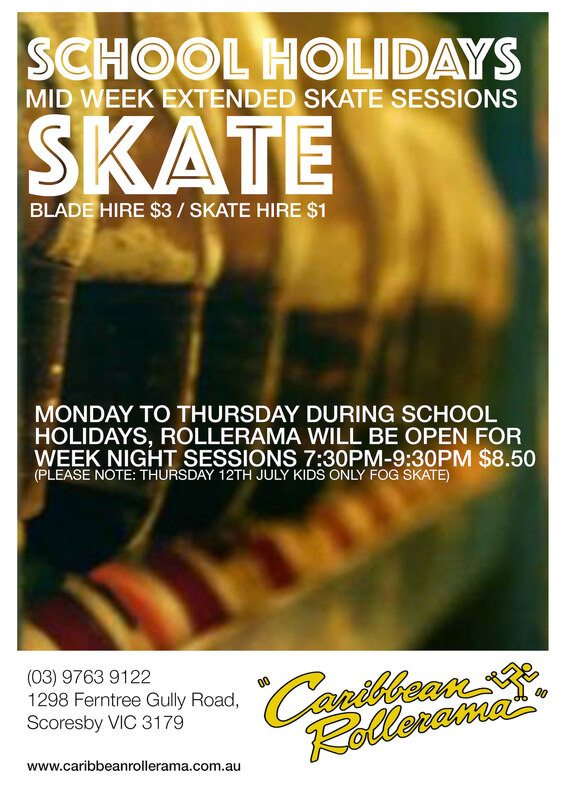 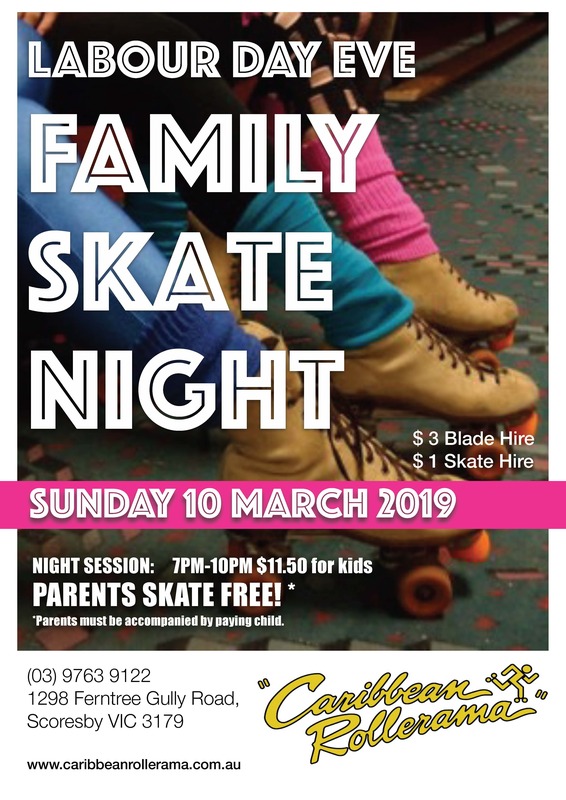 Fog Skate for kids with special guest Miss Sparkle on Thursday July 12th 2018. 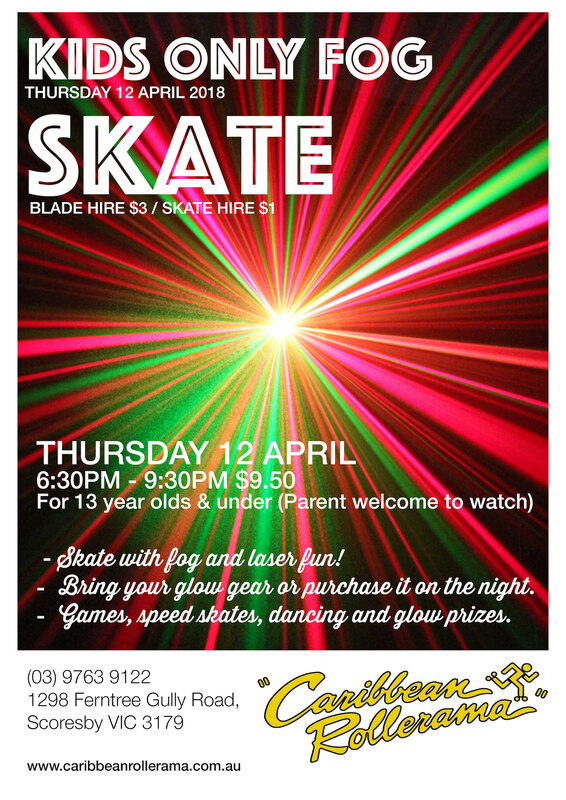 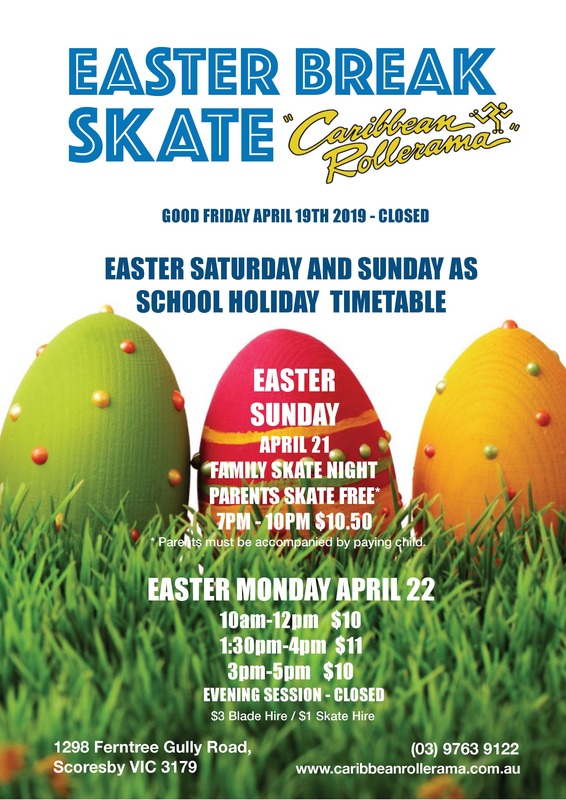 We have two fog skates for you – one for kids and the other for all ages!